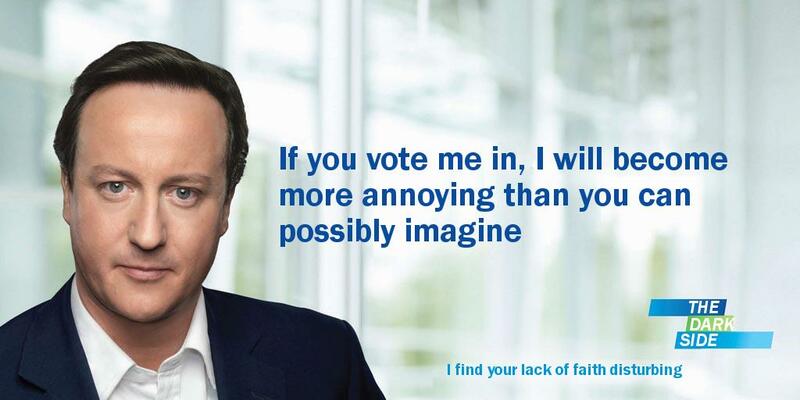 Are you as annoying as David Cameron? Chances are that you’ve never met. So keep things business-like and get straight to the point. It’s probably best not to mention that you have a hobby or interest in common unless there’s a clear connection and relevance to the story idea you’re pitching. Pitching a story idea connected to something that happened yesterday, unless it gives the reporter a significant new angle or development on that event, is unlikely to be welcome. Hard news aside, editors plan stories around forthcoming event calendars relevant to their readers. So find out what’s on their news and story agenda, and make your pitch in advance. Do it in a timeframe that fits your target’s publication cycle.